We all know the many benefits of modern technology. But it is not without its negative effects. Particularly when it comes to the technology we use on a daily basis, it can change our habits, our personalities, and more—in surprising ways. One would think that social media would be an effective tool for bridging divides between differing viewpoints, but this does not necessarily appear to be the case. For example, Facebook’s algorithms tend to push users toward content which lines up with their interests, which is understandable, and their existing viewpoints, which is troublesome. As a result, users of social media must go out of their way to seek out differing views from their own—and most do not. This effect serves to worsen divides by ensuring that groups on different sides of an issue are having completely different conversations. Interactions between the sides usually only comes in the form of conflict. This has become known as a “filter bubble,” in which those who get their news mostly from social media are rarely presented with challenging perspectives. A great many factors have contributed to the rise of obesity in the United States. So it stands to reason that ubiquitous smartphones, tablets, TVs, and gaming consoles may play a role in keeping us more sedentary. 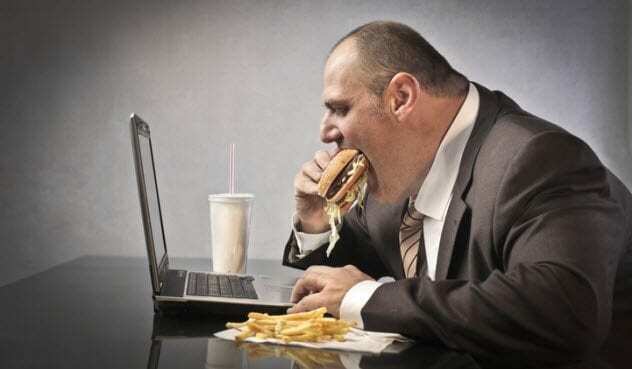 But a wide-ranging study by US-based Milken Institute looked at obesity rates in 27 countries and came up with a surprisingly consistent number: For every 10 percent increase in the amount a country spends on tech devices, there is a 1 percent bump in obesity rates. With tech keeping us glued to our seats, we’re less active and we’ve changed our eating habits. Many programs by local governments and employers—such as free weight loss counseling and fitness centers—have sprung up to counteract this effect. 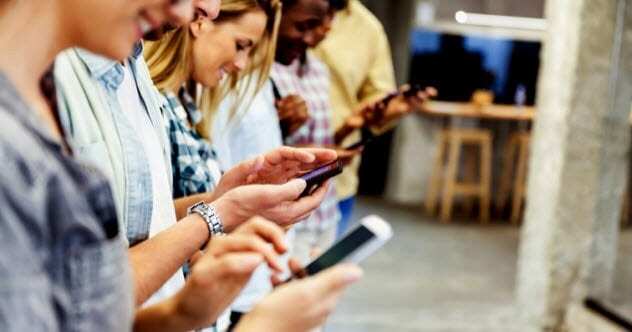 While it may come as no surprise that the fast-paced consumption of digital media has resulted in a shorter average attention span, a Canadian research project funded by Microsoft likewise puts this into sharp perspective. Using detailed surveys and EEG brain scans, the attention spans of over 2,000 Canadians were measured twice—once in 2000, roughly at the beginning of the mobile era, and once in 2015. The result: The average attention span had dropped from 12 seconds to 8 seconds—an astonishing erosion of one-third of our attention span in only 15 years. 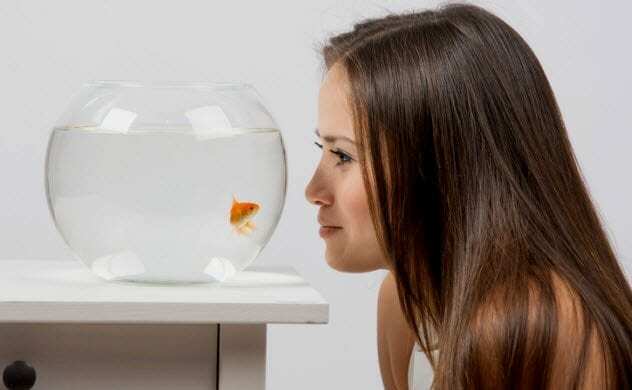 Although the report points out that there has been a corresponding rise in the ability to effectively multitask, it also points out that eight seconds is less than the attention span of the average goldfish. The rise of YouTube and on-demand video streaming appears to be contributing to a culture in which few of us are willing to wait long for anything—especially entertainment. One UMass Amherst study looked at the viewing habits of over six million Internet users to determine how long the average viewer would wait for a video to load. The answer: two seconds, after which viewers began to abandon the video in droves. GPS has become a nearly indispensable aspect of everyday life. Many of us can’t remember how we ever got anywhere without Maps (hint: actual, physical maps), but researchers at McGill University have presented three studies which suggest that overreliance on GPS can actually be detrimental to long-term memory as we age. 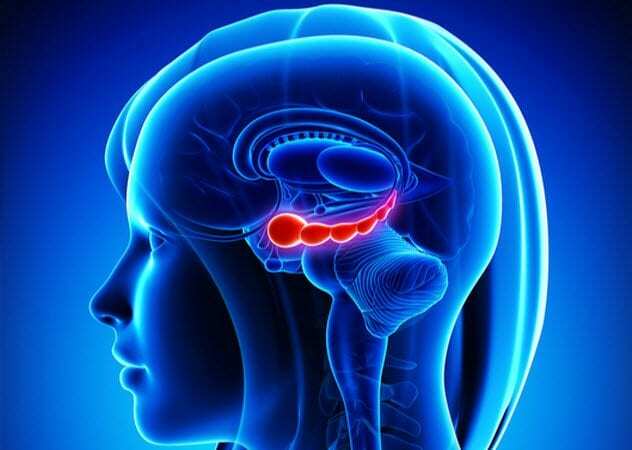 This is because the hippocampus, the area of the brain which controls memory, is also associated with spatial navigation. Researchers found a higher physical volume of gray matter—and increased activity—in the hippocampus in their subjects who relied mainly on spatial navigation rather than GPS. One neuroscientist involved with the study even suggested that relying on GPS may lead to the earlier onset of dementia and that avoiding its use when possible may help stave off cognitive impairment. It’s also easy to imagine that the wealth of information and resources online would promote more creative thinking in general. But once again, the opposite appears to be true and the reason makes a great deal of sense. Johns Hopkins and University of Illinois researchers recently conducted a study examining the effects of abundance on creativity and found that abundant resources actually lead to less creative thought. When resources are scarce, they are used more creatively. The researchers isolated a dynamic they call the “constraint mindset,” which is a mental process motivated by scarcity. When fewer resources are available, more creative solutions are required to produce the desired result. The study also noted that while creative thinking scores have consistently fallen since 1990, IQ scores have risen. Both effects are most pronounced in the 5–10 age group. A 2012 Time magazine survey of 4,700 people found a great many respondents agreeing with the statement, “I don’t sleep as well as I used to because I am connected to technology all the time.” For those aged 18–24, it was fully one-quarter of them. 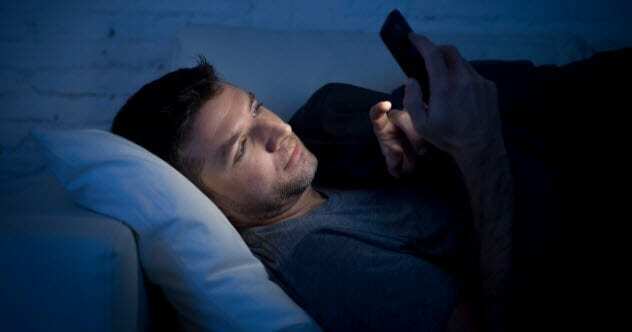 However, there is also a scientific reason why evening smartphone use could be bad for your shut-eye. Humans are wired to know when to sleep and when to wake by the quality of ambient light. “Red” light, the type seen at dusk, signals the body that it is nighttime while “blue” light is the signal that it’s time to wake up. This “blue” light is obviously seen in the morning—and is also emitted by smartphones and tablets. This suppresses melatonin, a sleep-promoting chemical in the brain. According to a Harvard study, “blue” light also reduces the overall hours of REM sleep, which is crucial to healthy mental function. Texting has become the primary form of daily communication for nearly everybody. Even Americans in older age groups now send more texts per day than they make phone calls. Much has been made of how text and email communications can rob an exchange of context, but the problem runs deeper than this. New research suggests that texting may be slowly depriving us of our ability to read emotional cues in others. Such nonverbal, visual cues are a critical component of conversation, and some developmental psychologists worry that a lack of experience with them can be particularly damaging to the social development of young people. While most adults entered the mobile age with their social skills already formed, this is not the case for children and teenagers. These young people may find themselves more limited in their ability to have a face-to-face conversation than previous generations. Virtually any piece of information can be produced with a quick Google search, which is extremely useful and highly problematic. 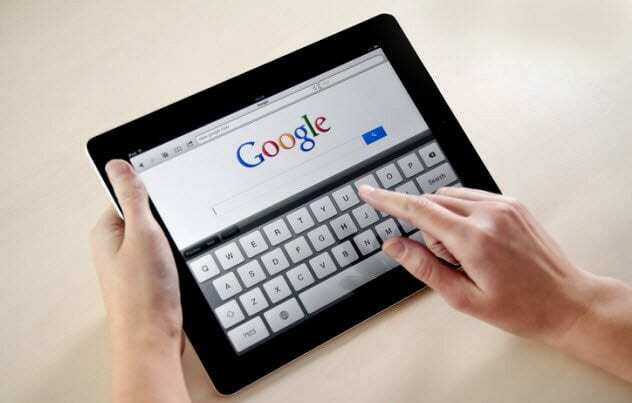 Harvard and University of Wisconsin scientists assert in a recent research paper that this has led to the “Google effect“—a tendency for us to treat the Internet as a sort of external hard drive for our brains, requiring us to retain less information. One of several experiments involved the “cognitive self-esteem” of participants, which is their opinion of their own ability to remember things. The researchers found that using the Internet to find answers to questions provided a boost in cognitive self-esteem similar to that of the participants knowing the answer themselves. The implication is that users begin to think of the Internet as being a part of their own cognitive process rather than a tool, with a corresponding decrease in the tendency to actually remember new learned information. 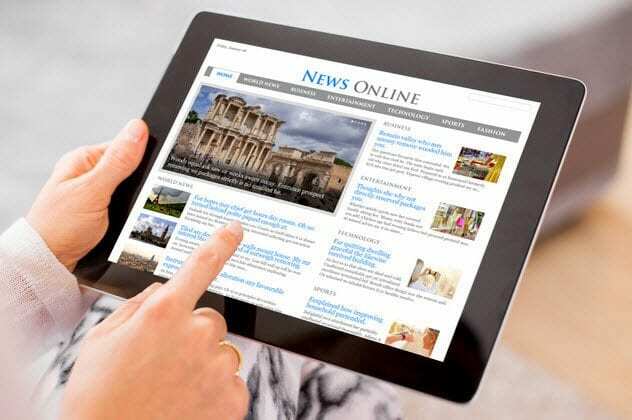 The proliferation of “fake news” websites has generated a great deal of real news in 2016. 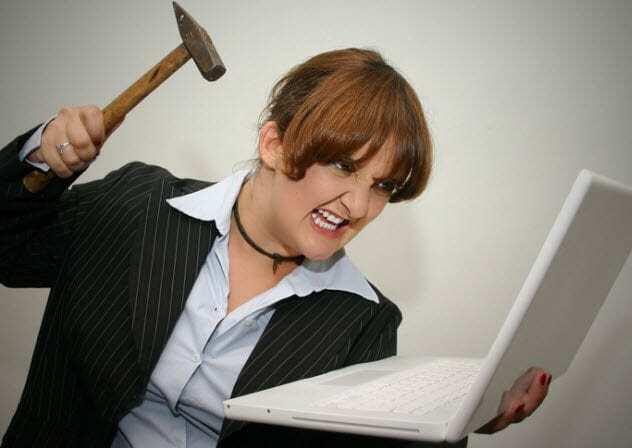 These websites sometimes mimic genuine news outlets, complete with legitimate-looking URLs. Fake news sites have come under fire for publishing misleading or outright false stories in the pursuit of clicks. One might think that such easily debunked fake stories could have little impact in the Information Age, but one Stanford study conducted in 2015 dramatically suggests otherwise. Multiple assessments were made of the ability of middle school, high school, and college students to evaluate the trustworthiness of information online. In one, fully 80 percent of participants failed to differentiate between an article and an advertisement labeled “sponsored content” on the same page. In another, only 25 percent of students were able to tell a verified Fox News Twitter account from a fake, with over 30 percent arguing for the legitimacy of the phony account because of graphics elements it contained.